Previous Article Sanity prevails on the ‘Food Bill’…or does it? Independant of how one feels about Blanket Man, as a society we provided him the basic health support such that he died with dignity. 1. What support would YOU suggest for people who have chosen to decline offers of support from relevant agencies? 2. Should people who make poor choices in life be “forced” to accept help on offer? 3. Should such people be “herded” into incarceration, simply to remove them from the streets? The blanket man, some time ago, was offered accommodation but he refused it. 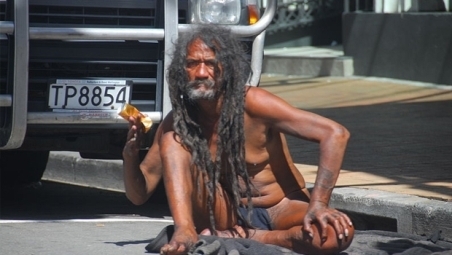 Therefore, his decision to live on the streets should be no reflection on society.